The Center Press offers advertising space in both Amerasia Journal and AAPI Nexus Journal Journal. 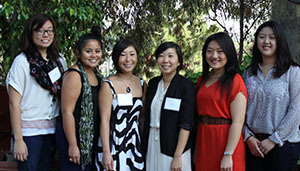 Take advantage of reaching students, scholars, and professors interested in Asian American and Pacific Islander issues, histories, and reflections. Space is available on a first-come, first-serve basis. Click here for current advertising rates. 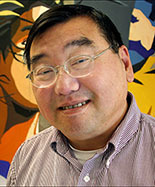 With over 40 years of scholarship and creative works on Asian Americans, Pacific Islanders and transnational connections. Since 1971, Amerasia Journal has been the forum both nationally and internationally for the critical, academic, and community voices and views of Asian Americans and Pacific Islanders. Providing the bridge between policies, practices, and communities. 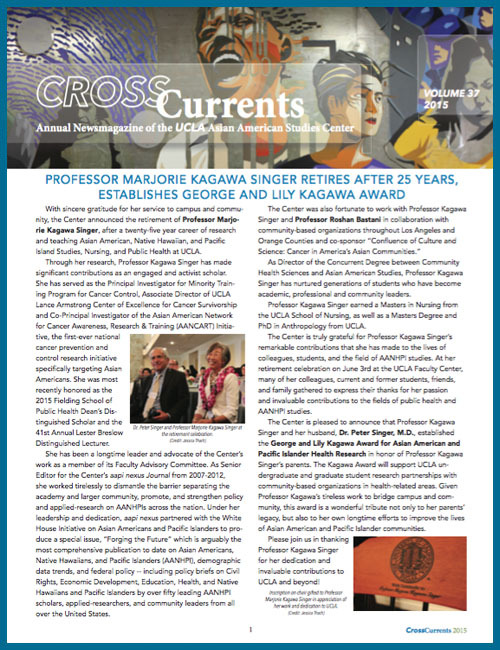 aapi nexus is a national, peer-reviewed publication focused on generating and spreading practical research that serves the needs and issues of Asian Americans and Pacific Islanders.